The growth rings of a tree are a near perfect record of what it survived. Turbulent weather or mild sunny seasons; forest fires or drought. What if we could look at such a record of the adversity and joy in our own lives? Introducing our Khronos Natural Teak Cutaway; showcasing Rich Red heartwood rings of alternating thickness, the darkest of which indicate a fire. Place it on an eye level shelf as an organic portal to stare through, contemplate, and admire. Natural Teak stand. 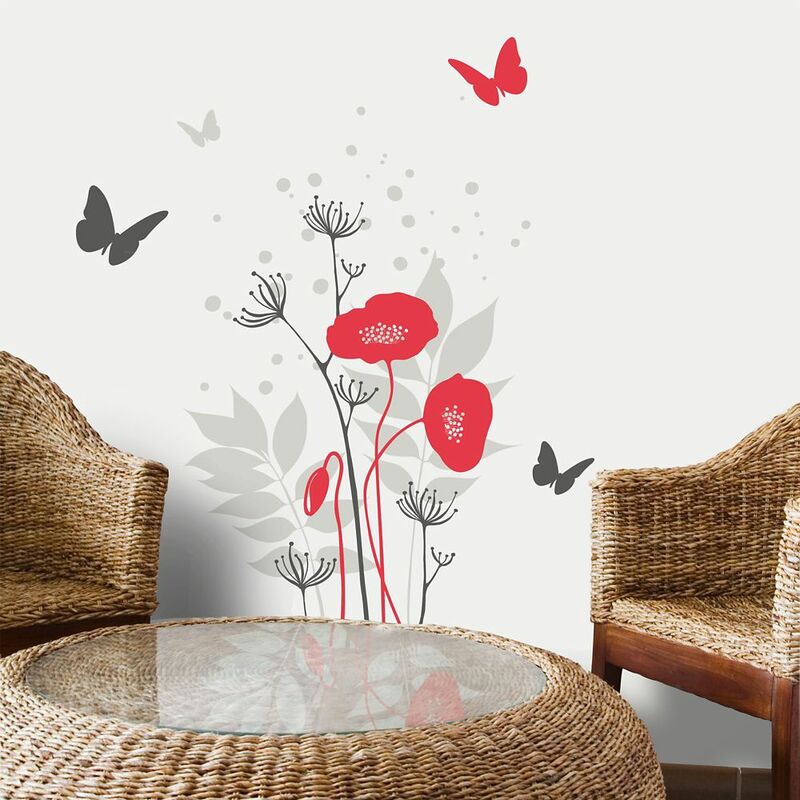 Avignon This collection of XL stickers offers a wide variety of organic style decals that can be applied on walls, mirrors, appliances, windows or pretty much anywhere your want to add a touch of stylish and unique decoration.